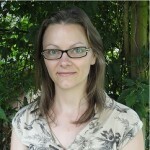 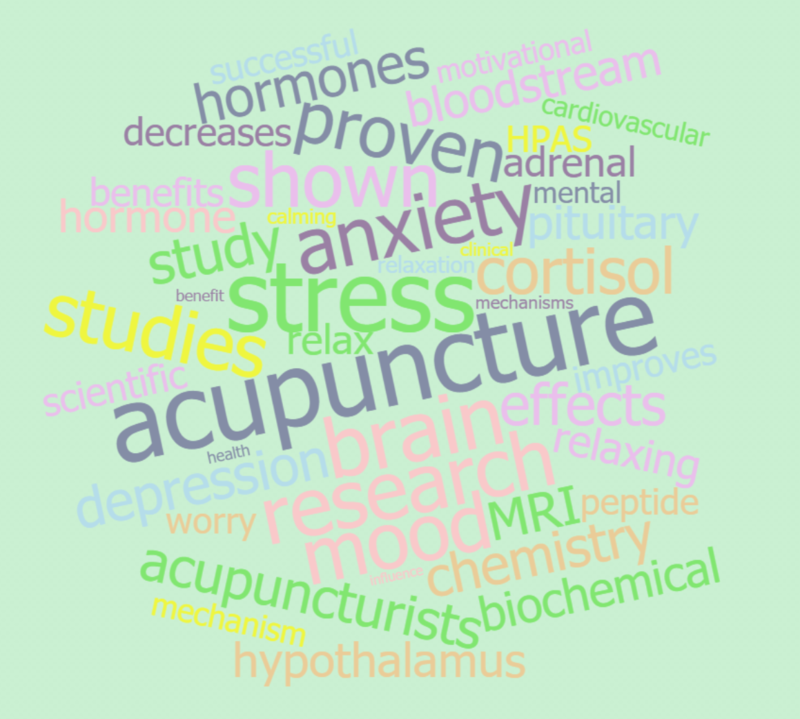 Take a look at Helen Smallwood’s video about this exact question, which shows that acupuncture is popular and well-supported by the medical professionals. 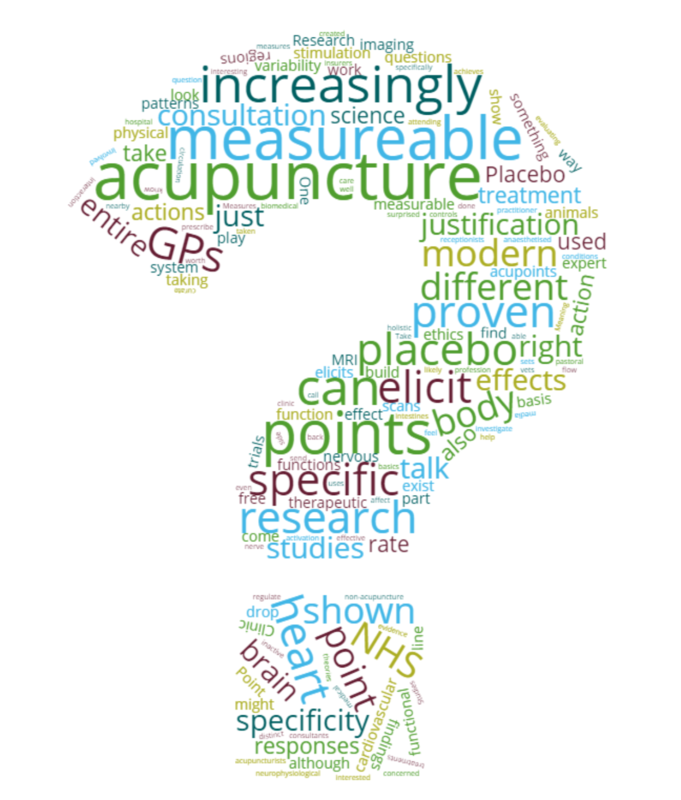 “Overall 79% of the GPs agreed that they would like to see acupuncture available on the NHS” (BMA, 2000 p76). 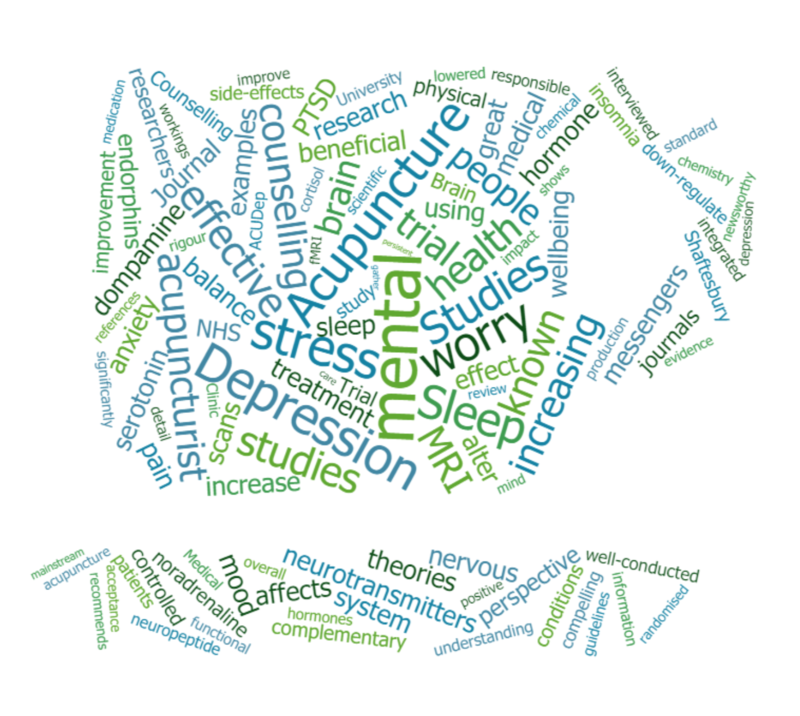 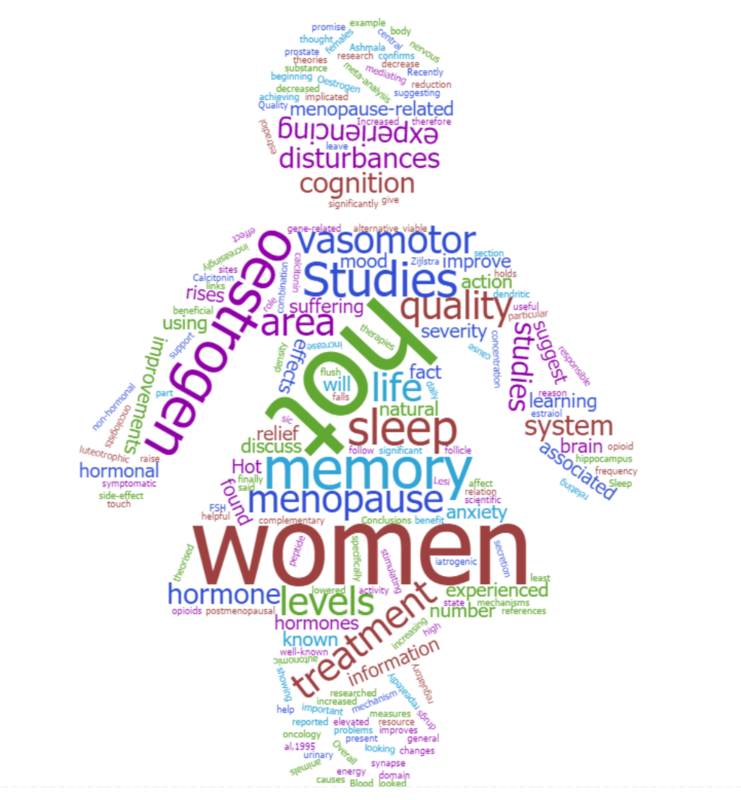 Where GPs recommend acupuncture to patients, it is mostly for pain relief, musculoskeletal disorders, psychological conditions, stress, skin diseases and chronic illnesses (BMA, 2000; Giannelli, Cuttini, Da Fre & Buiatti, 2007; Adams 2001a; Ernst 2000b; Desser, 2003, Lewis & Halvorsen, 2003). 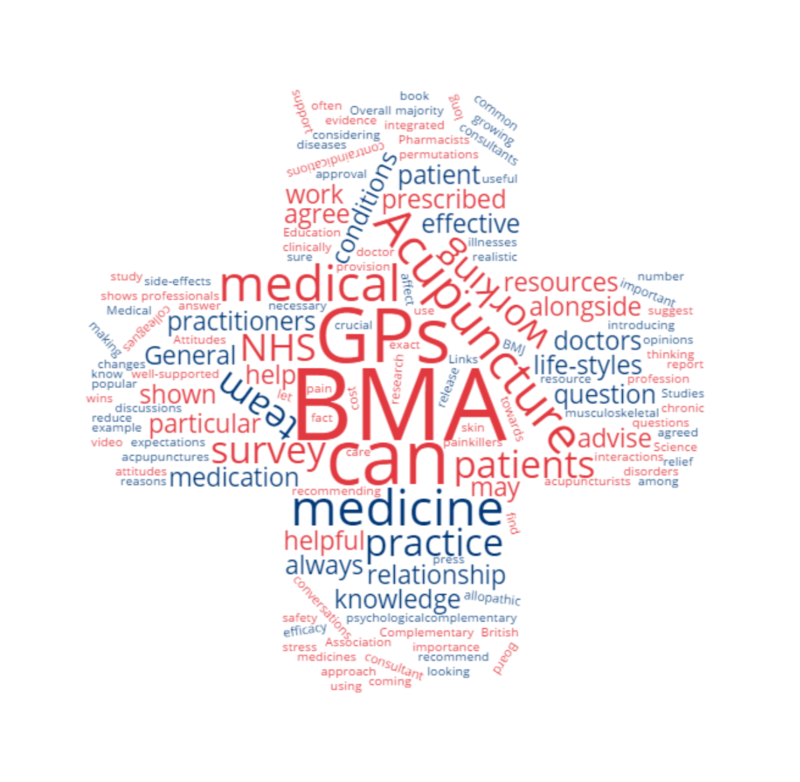 Their support is shown by the fact that between 59% (BMA, 2000) and 79% (Lipman, 2000) of GPs would like to see acupuncture available within the NHS.